After the successful release of the MCG Empire boss, MC Galaxy‘s latest single titled ‘Fine Girl’. It’s only deserving to follow up with amazing visuals! Fine girl is a colourful video portraying how beautiful women can be! 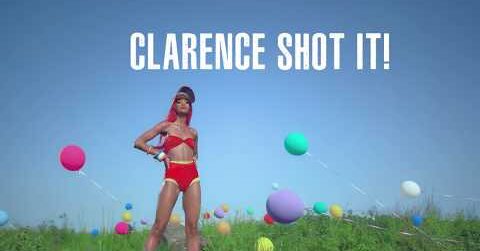 Directed by Clarence shot it!